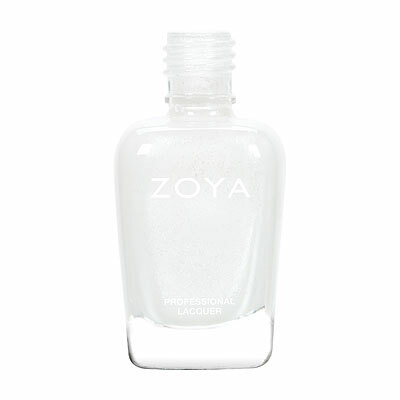 The Naked Manicure Glossy Seal is an additional classic finish option for those who prefer a high shine manicure. 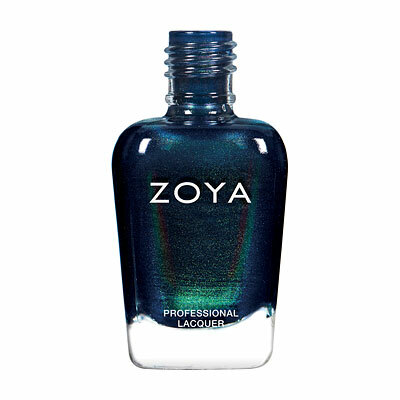 Apply AFTER the Satin Seal Top Coat for best results. 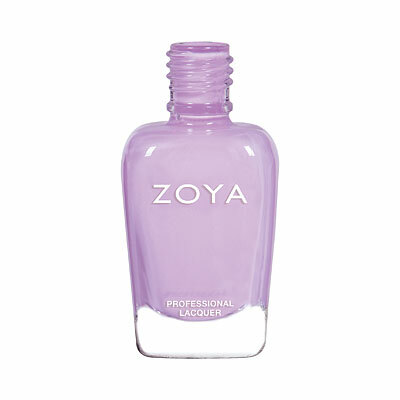 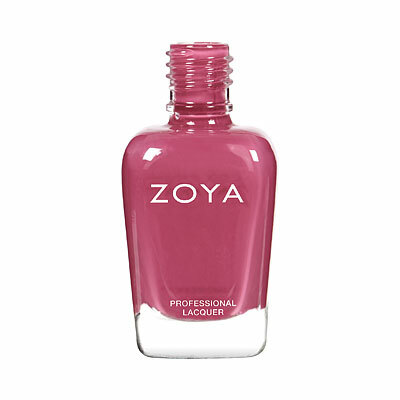 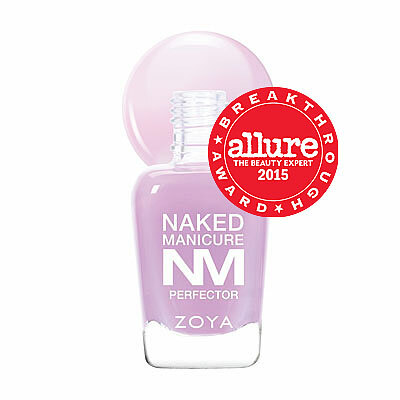 Compatible with all Naked Manicure components and ZOYA Fast Dry (drying drops).